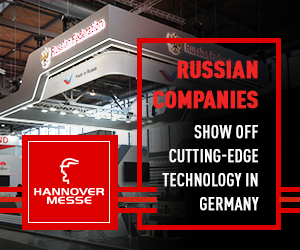 The management of Kamaz, major shareholder, Troika Dialog, and German automaker Daimler, are in talks which could see Daimler take a 42% stake in the Russian truckmaker. Troika Dialog board chairman, Ruben Vardanyan confirmed that talks were underway and that it was hoped a deal would be closed in October. He added that no other talks were taking place with other potential strategic investors, and that a valuation of the company is currently being undertaken. 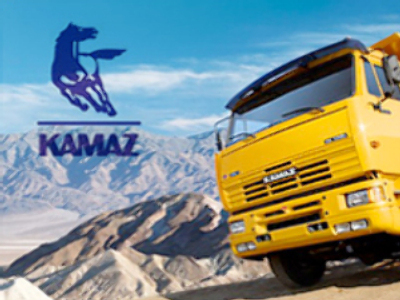 Earlier this year Kamaz was estimated to be worth as much as $5 Billion, and posted a 2007 Net Profit of $295 million.